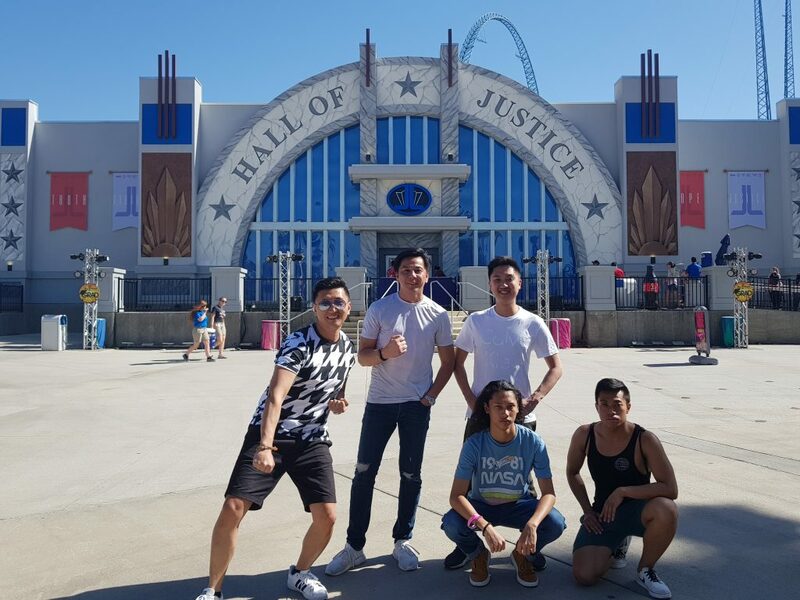 Ahhh, Six Flags… where boys become men and men scream like boys. 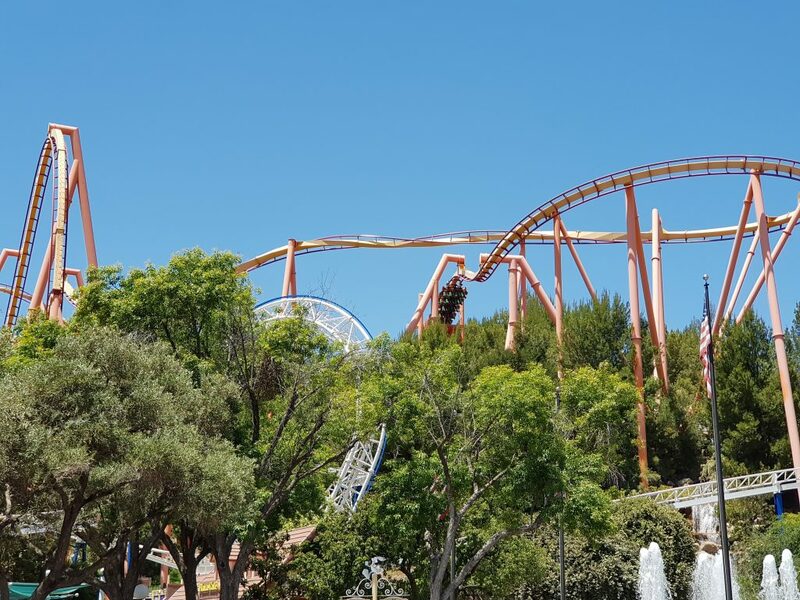 We all know people of all ages have always shared the same love for theme parks, but if you’re a true caveman and looking for that adrenaline-rush kind of theme park in the United States, you gotta look for the one and only, the king: Six Flags Magic Mountain. For this trip, we partnered with Klook and booked our tickets via their website, www.klook.com—so convenient and hassle-free! 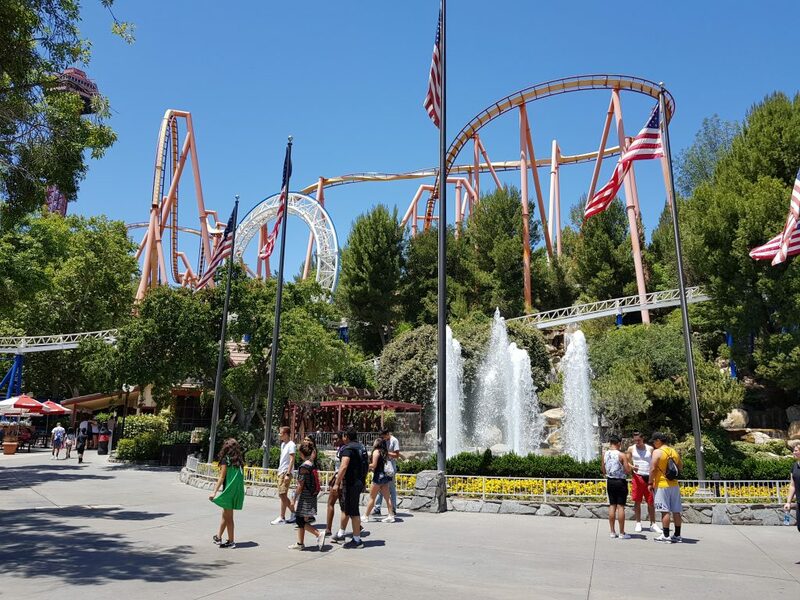 Book the Six Flags Magic Mountain Experience here. 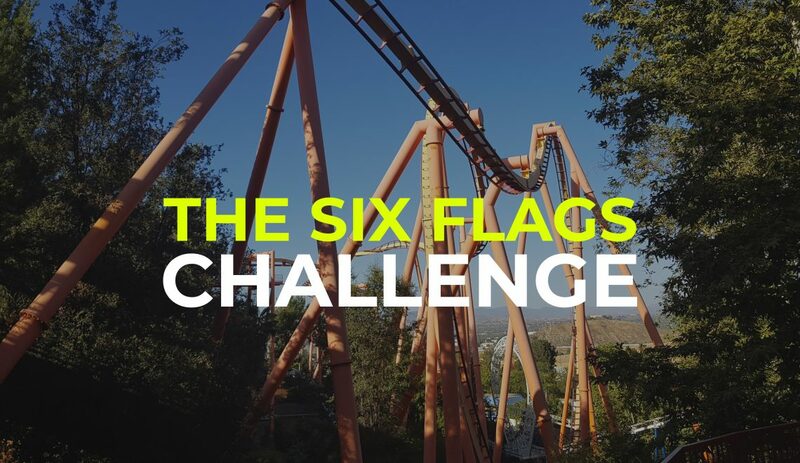 With a theme park as massive as this, there’s no way you can finish all the best rides in just one day. 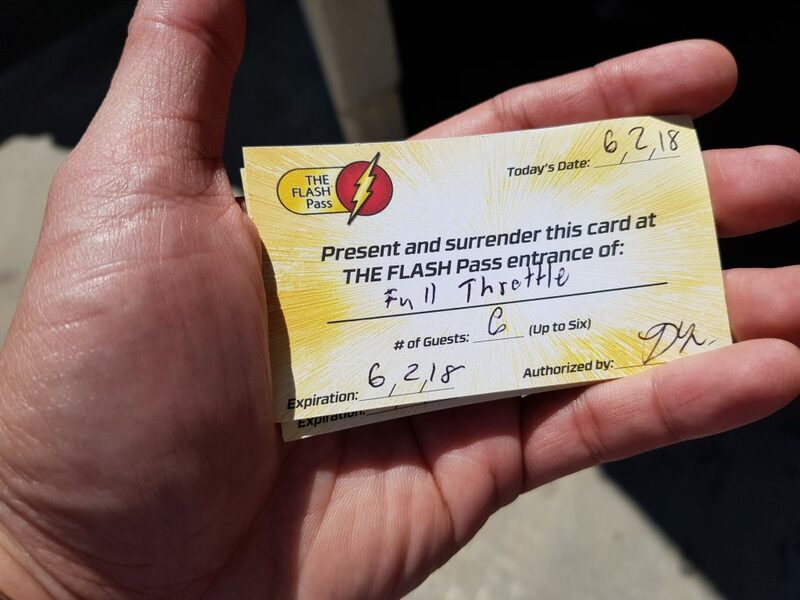 With the flash pass, you get VIP access to the rides for a faster experience. 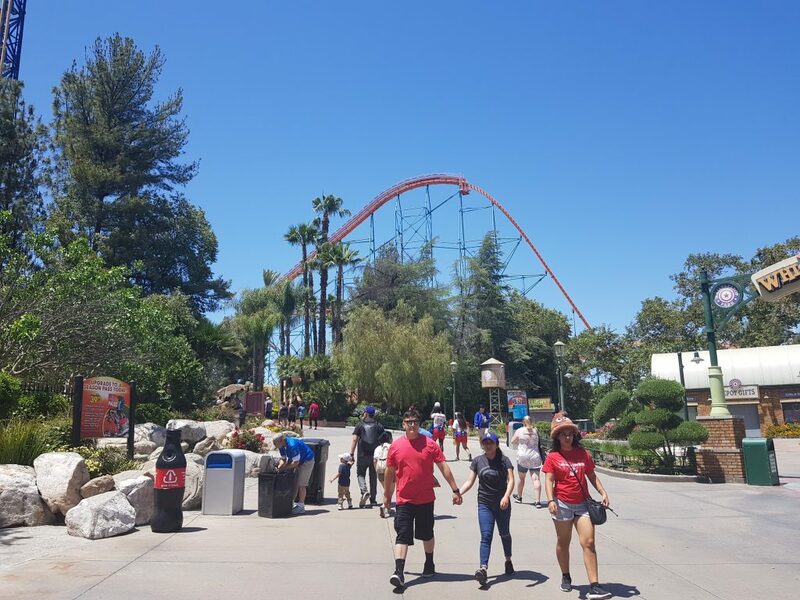 The theme park opens as early as 10:30 am, better to be there as soon as it opens and start with the rides with the longest lines (there will always be lines). …for obvious reasons. You wouldn’t want to spread nasty stuff onto yourself and your ridemates, would ya? Or just avoid eating a heavy meal before going into the extreme rides. 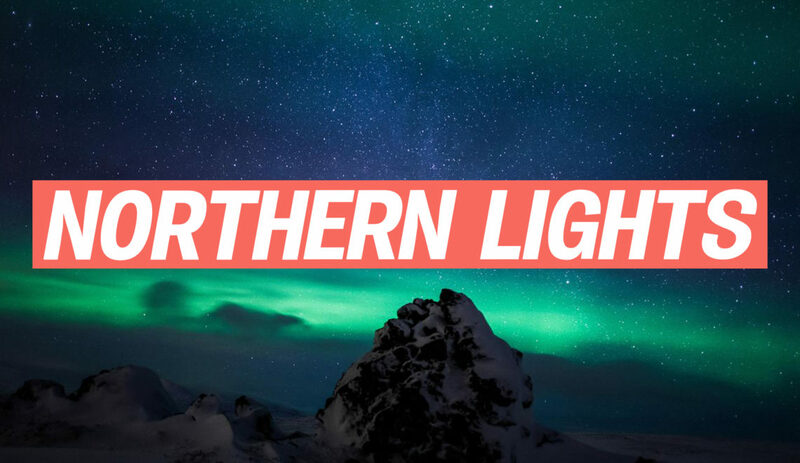 We all know it can get really hot during the summer, and if you’re staying outdoors the whole day, wearing comfortable clothing is key. It would be safe to bring an extra shirt, too. Boys, it’s important to protect our skin from the heat of the sun. Sunscreen should be one of your travel essentials, most especially during the summer. Speaking of travel essentials, you’ll need a reliable backpack to store your valuables. Luckily, they’ve got accessible lockers that are priced reasonably. Hydrate a lot. You’ll need lots of water to survive at a theme park for the whole day. Cavemen get tired too… to survive till the end of the day, you need to give your body some rest by alternating the most adventurous rides and the less extreme ones. The park usually closes at 9:00 pm. 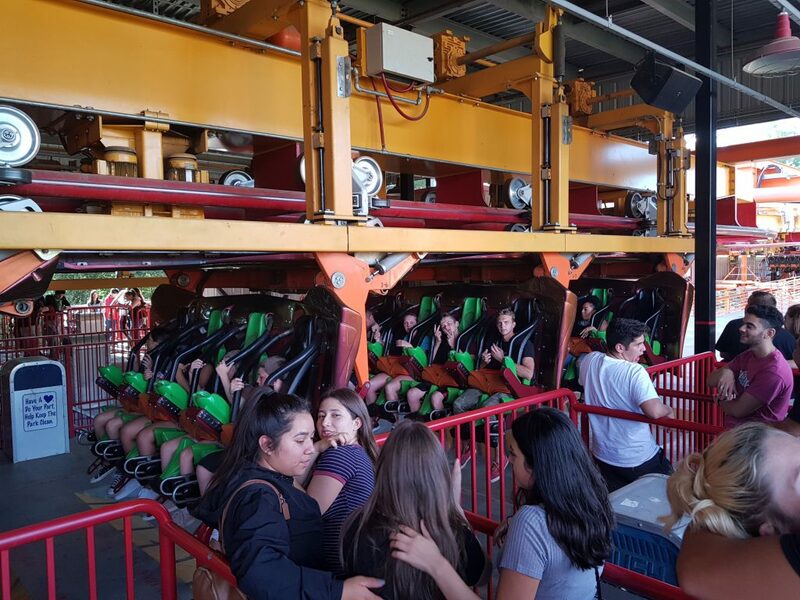 You will be exhausted after a long day of rides and nonstop walking, and you would want an easy access to Uber or Lyft, so make sure to finish earlier than closing time.